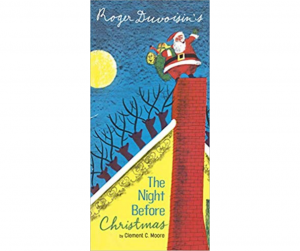 Rediscover a Christmas treasure – unavailable for decades – from beloved Caldecott Medal-winning illustrator Roger Duvoisin. 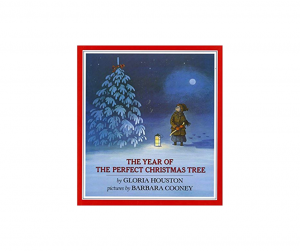 The “Night Before Christmas” is a perfect holiday read-aloud for families. 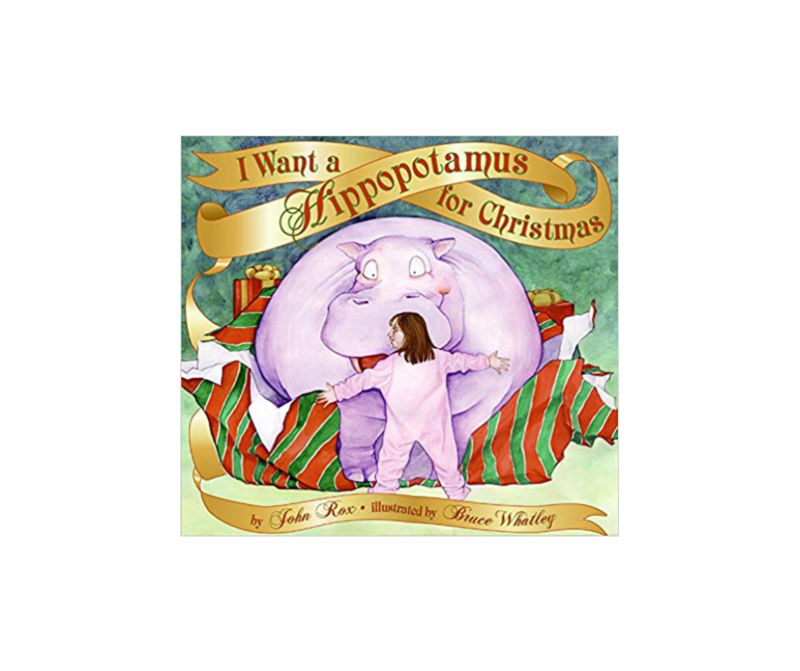 Christmas is coming, and one little girl wants nothing more than a hippopotamus to play with. 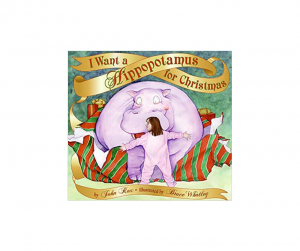 The song “I Want a Hippopotamus for Christmas” was written in 1950 by John Rox and became a nationwide hit in 1953 when ten-year-old Oklahoma native Gayla Peevey sang the song as a way to raise money for the Oklahoma City Zoo’s first hippopotamus, Matilda. Snuggle up with this story full of Christmas heart and humor. 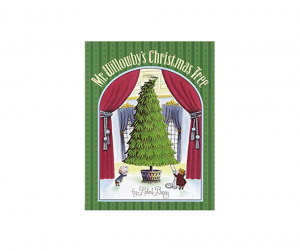 Follow along through a forest full of friendly creatures as the treetop brings Christmas joy to each and everyone. 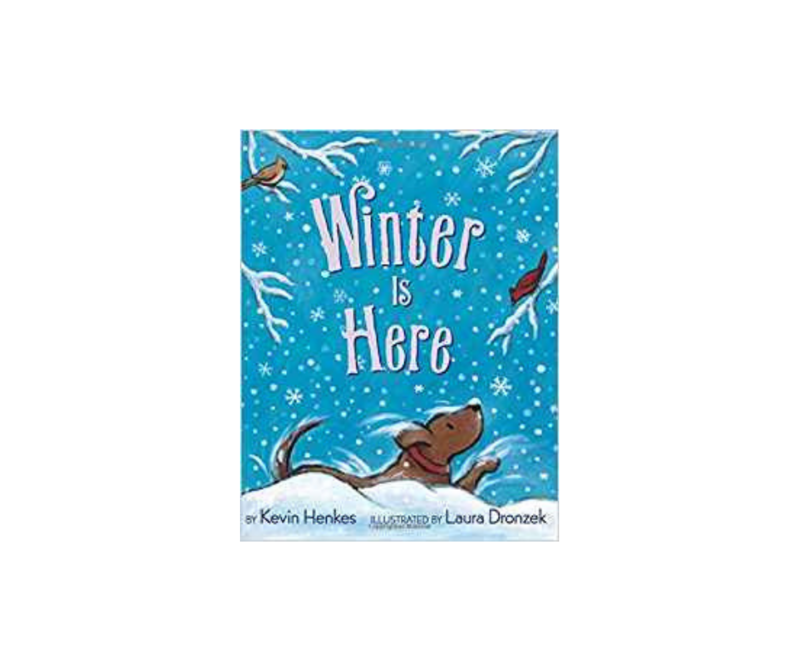 An unforgettable Appalachian tale, that has become a seasonal classic. A touching and joyful story about courage and the power of family. An enchanting Christmas story that follows the three Wise men on their world-changing journey to Bethlehem. 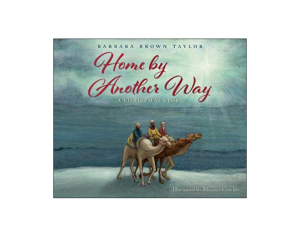 The power of one very special star gives young readers a new perspective on the three wise men and their travels. 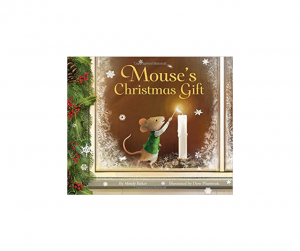 A tiny church mouse must find a way to bring Christmas spirit to his little town when the Christmas Eve service is cancelled. A tale of hope that captures the spirit of Christmas. 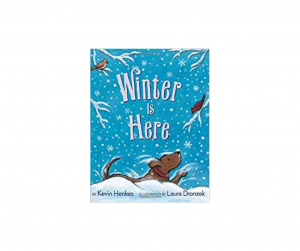 Snow falls, animals burrow and children prepare for winter in this picture book that details the season of winter through simple but evocative text.